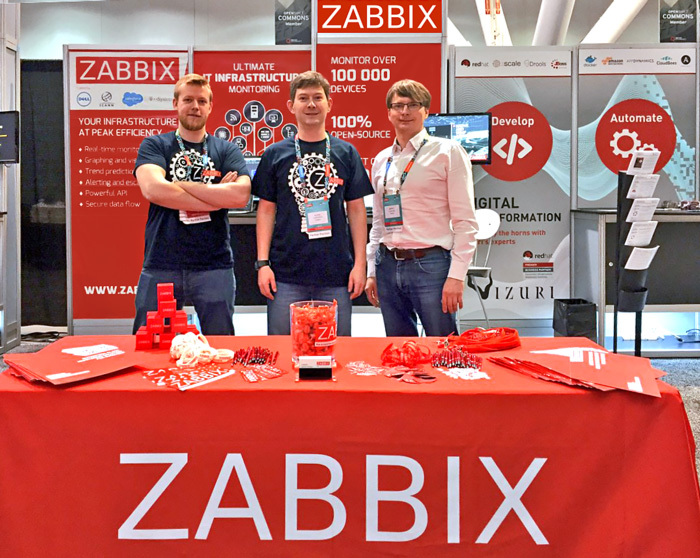 At the end of June, Zabbix traveled to San Francisco, CA to take part in one of the biggest world-known open source technology events – Red Hat Summit 2016. 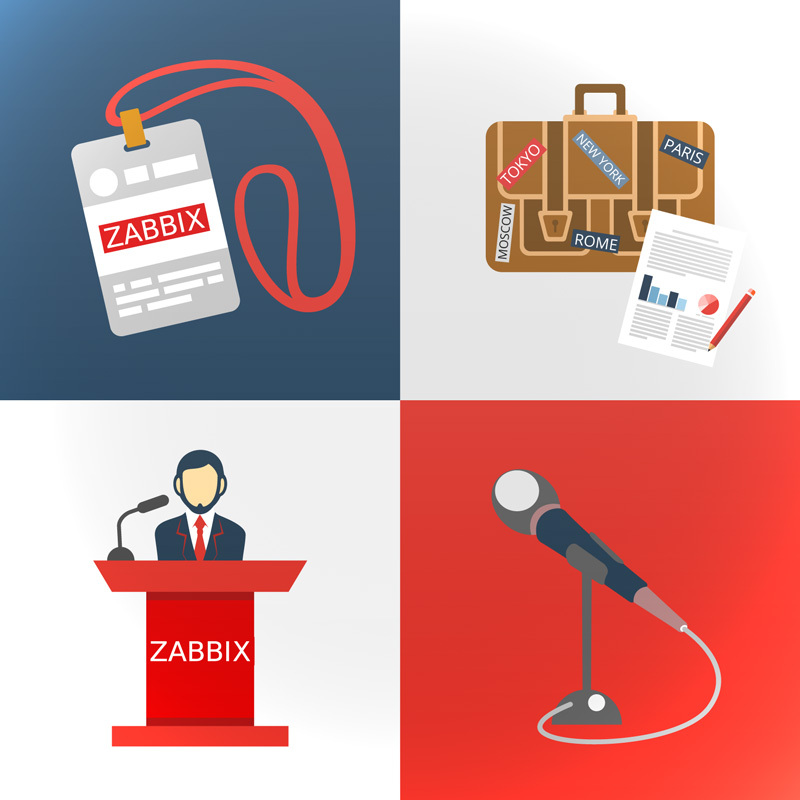 Zabbix technical engineers from Europe, the US and Japan offices got together to share the latest Zabbix news with other open source and monitoring lovers. 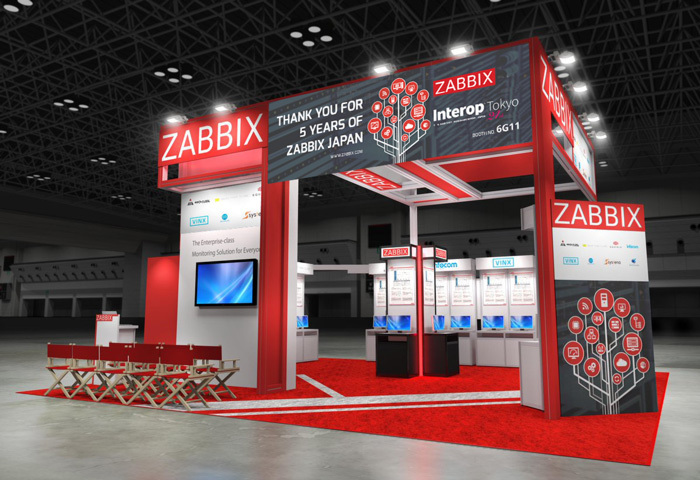 Zabbix participation at the biggest network computing event in Japan – Interop Tokyo 2016 – was a great success. 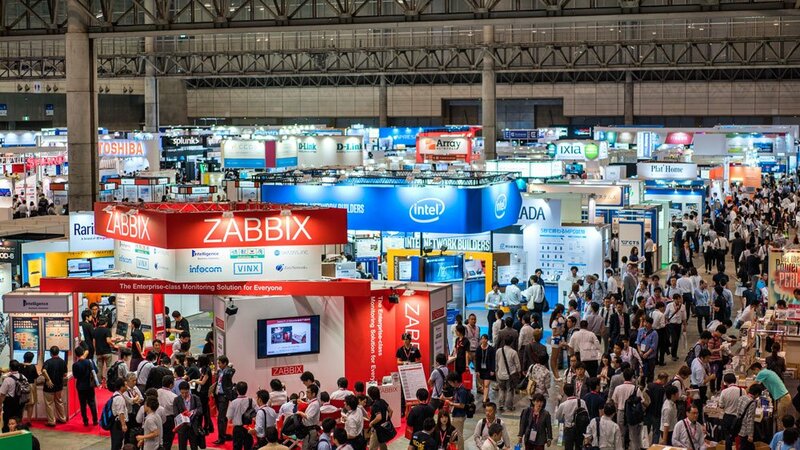 Around 4 000 people visited our booth with more than a half of them actively participating in filling-out Zabbix questionnaires and forms. 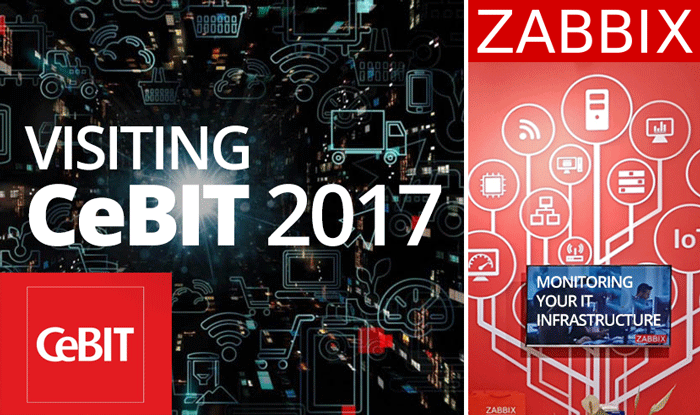 Let’s have a look at the snapshots of the moments our team shared at this expo.